We were first introduced to INFRA’s music through our very own Elemiz, who was pleasantly surprised by INFRA‘s deep dark heavy sounds. INFRA tunes consist of solid pumping Halfstep rhythms, brought to life by analog drums morphing into synthetic impulses and hypnotizing synth coloured atmospheres, that resonate in your head long after you hear them. With a background as a drummer for more than eight years, it is only natural that INFRA’s beats have a very high resolution in depth and therefore feature a lot of details and density to create thrilling sensations. 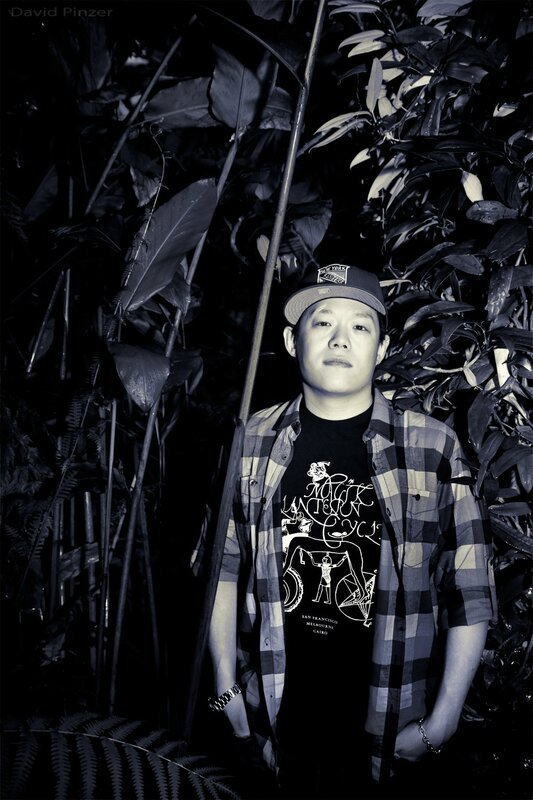 In summer of 2011 will release the SONIC EP that encapsulates his style of Dubstep. The EP includes a track that is completely situated on the darker side within the deep Halfstep universe and features F4TMusic boss M3T4. Other collaborations include working with SPECIES, known for his shocking Darkstep tunes, with whom he has his first vinyl release on SHADOWDUB, coming later this year. 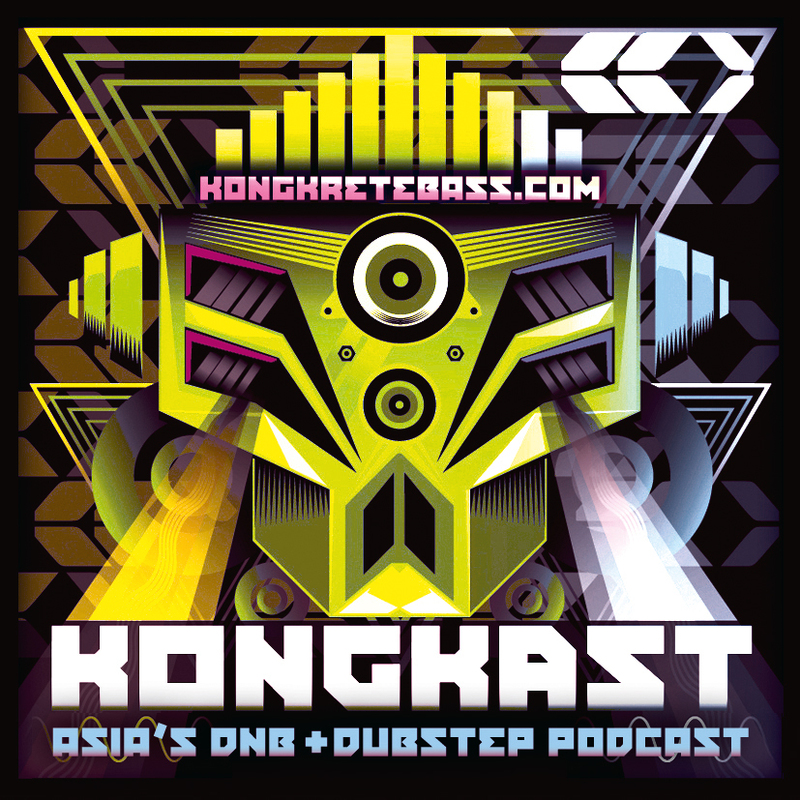 Many thanks to INFRA for this exclusive mix for us at Kongkretebass! 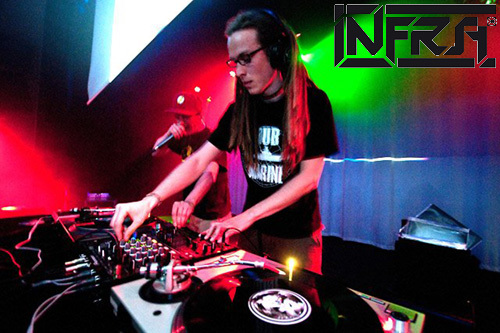 Since 2008 INFRA has been in connection with F4TMusic, which in summer of 2011 will release the SONIC EP that encapsulates his style of Dubstep. The EP includes a track that is completely situated on the darker side within the deep Halfstep universe and features F4TMusic boss M3T4. Other collaborations include working with SPECIES, known for his shocking Darkstep tunes, with whom he has his first vinyl release on SHADOWDUB, coming later this year. 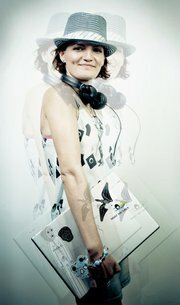 Posted: December 4th, 2011 under Dubstep, Tunes & Mixes. 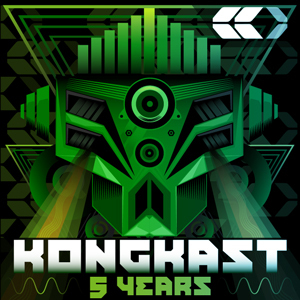 Pingback from INFRA – Kongkast #158 – December 2011 | -::[robot:mafia]::- .ılılı. electronic beats ★ visual art .ılılı. Very nice Mix Bruv !!! Thx to HONG KONG for all 😀 !! !